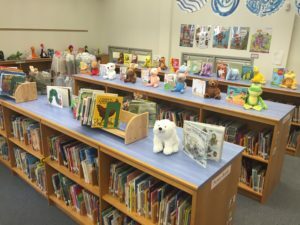 The mission of the Glebe Elementary School Library is to inspire and empower students to become life-long readers, skilled researchers, and proficient in media technology. The Glebe Elementary Library functions under the philosophy of being the heart of the school’s academic program. Our goal is to serve as the school’s learning commons where students and teachers come together to access and create new knowledge. The library collection is current, which provides users with information that will meet their various educational needs. Students are encouraged to read to enhance their learning experience, as well as for enjoyment, in order to continually improve their intellectual development. We are open Monday through Friday from 8:30 am to 4:00 pm. Students may visit the library to check out books and do independent research during this time. The library has more than 15,000 resources for use by students, teachers, and parents. 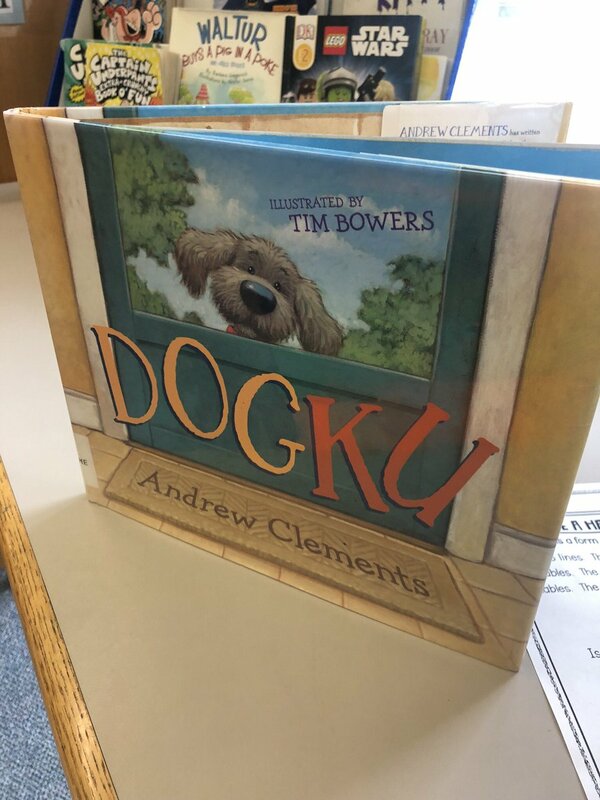 The collection is mainly comprised of print resources: picture books, easy readers, fiction, non-fiction, biography, and reference. In addition, we have audiobooks and periodicals for students and teachers. Please note that our library collection serves students in grades Pre-K through 5 with a range of reading and maturity levels. As we get to know your child, we can help make good recommendations. In the meantime, please let your child know that if they are uncomfortable with any book or e-book they read, they can return it immediately and make a different selection.